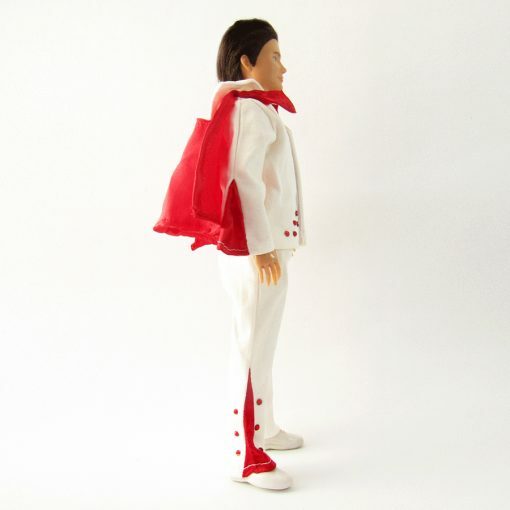 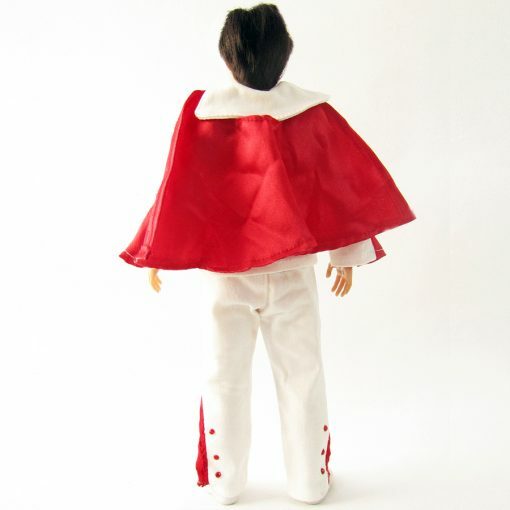 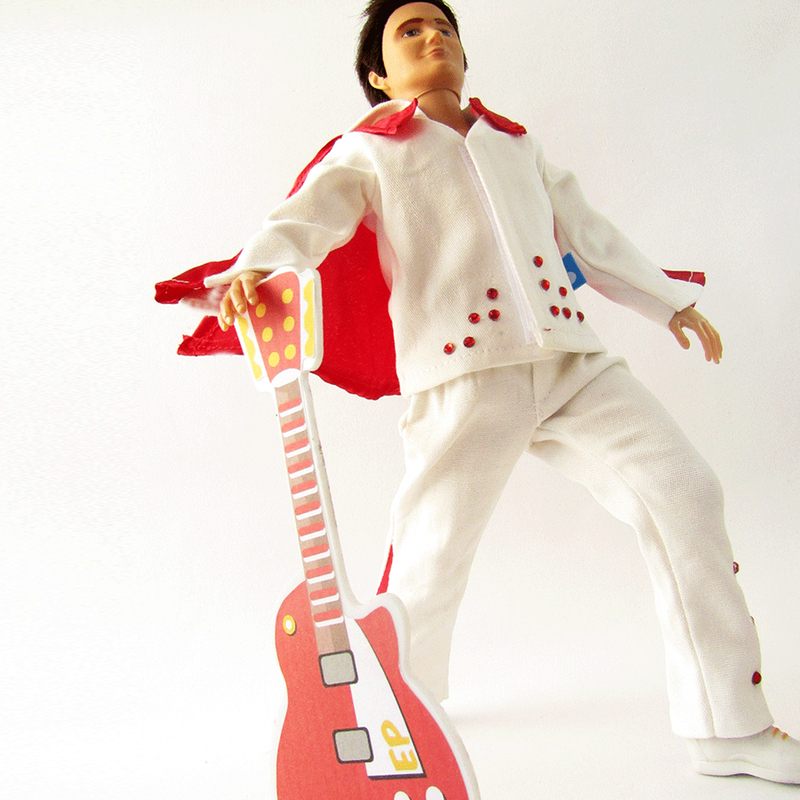 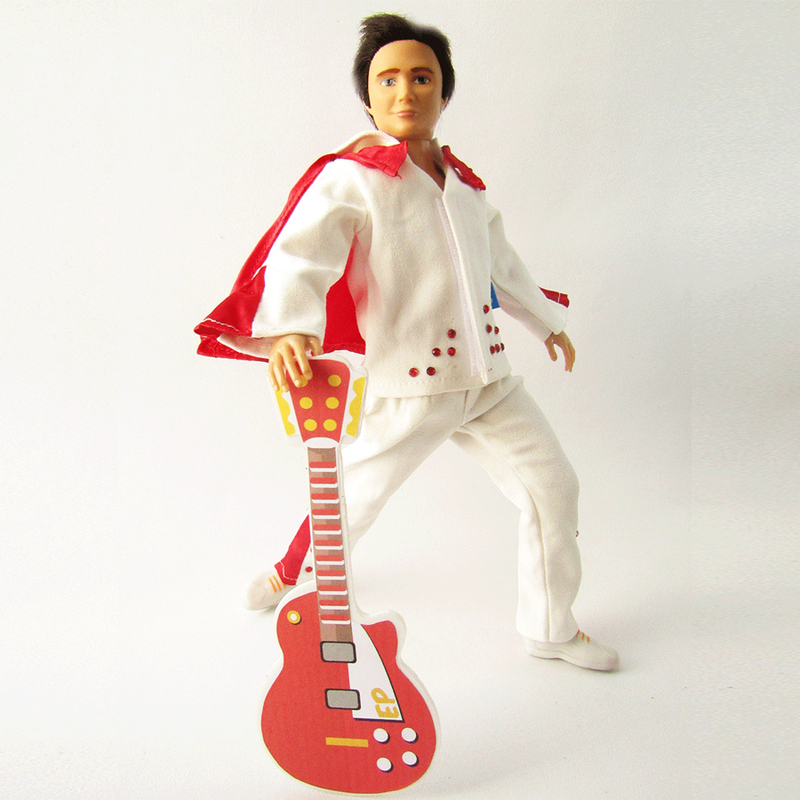 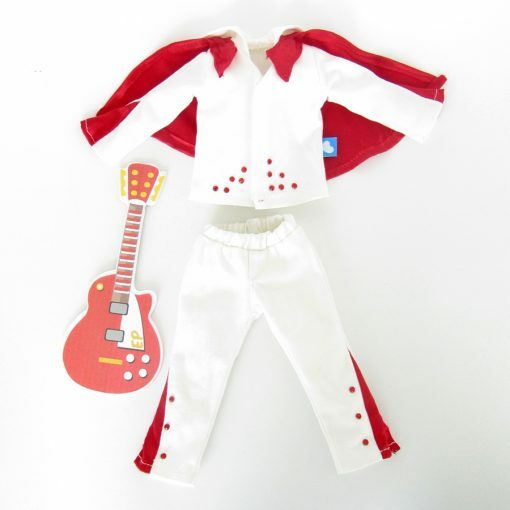 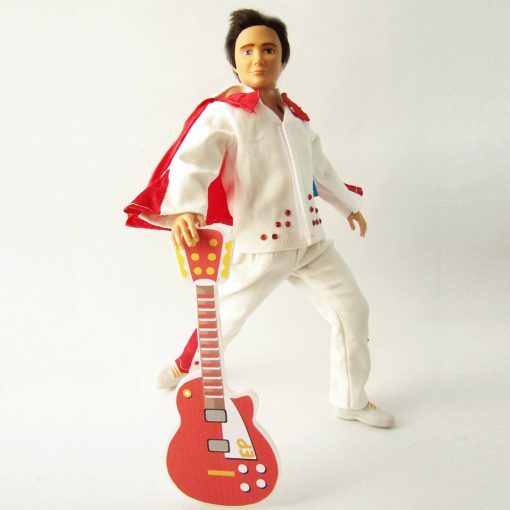 Turn your Boy Lammily into Elvis! 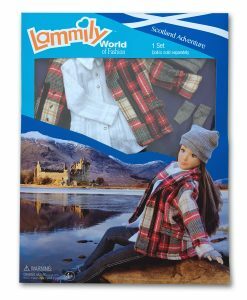 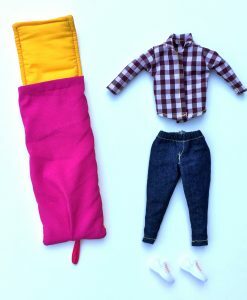 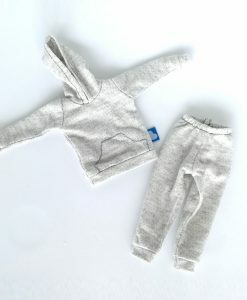 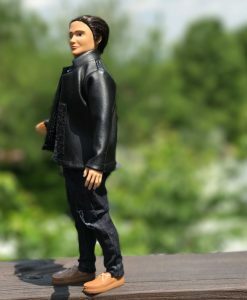 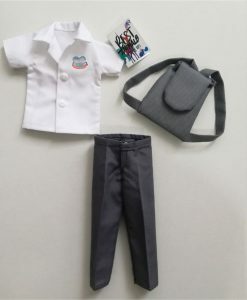 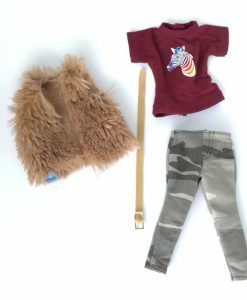 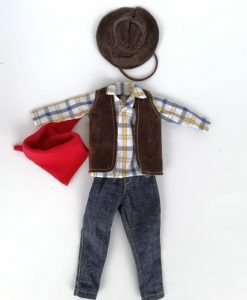 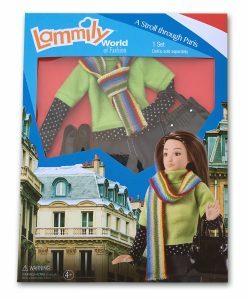 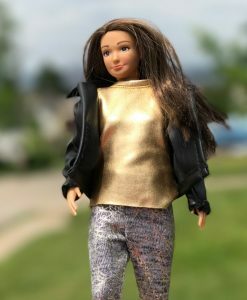 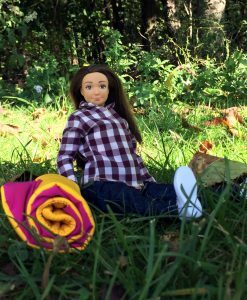 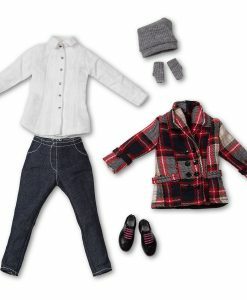 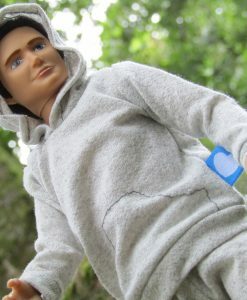 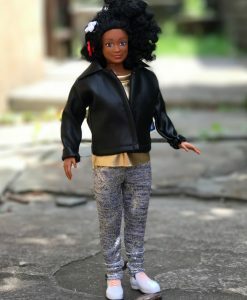 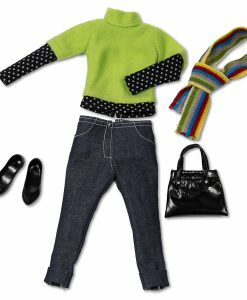 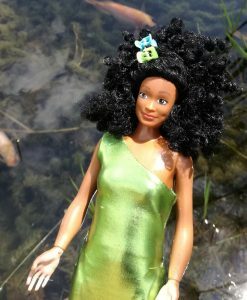 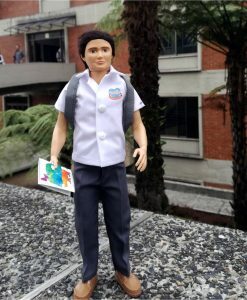 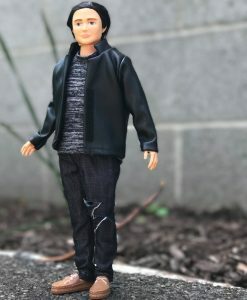 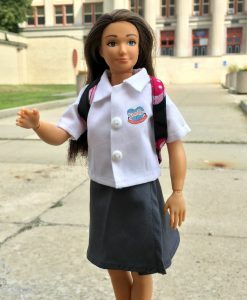 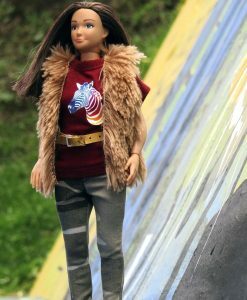 Fitted for Boy Lammily (the Animal Rescuer doll). 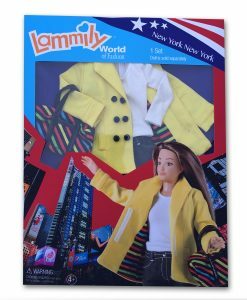 Purchase this product now and earn 19 Lammily Rewards!